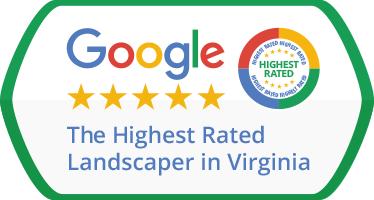 When it comes to landscaping, McLean VA and its surrounding areas now have a great landscaping company to call on: Green Hill Landscaping is quickly becoming the top landscaper in the area. Part of our company’s ongoing mission is aimed at continuous improvement. Since we’ve been striving to become the best landscaping contractor in McLean and nearby cities since the day we opened for business, we’ve spent a lot of that time figuring out how to offer better services than other landscape companies in Virginia. Today, we’re proud to announce that we do hold that ranking, thanks to our continuous dedication to staff training, as well as to only working with the best commercially available grass seed blends, substance compounds, and equipment. Are you a property owner in McLean? Do you also happen to own outdoor property? 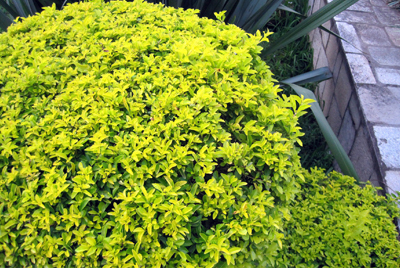 Are you on the market for landscape maintenance, fertilization & weed control, mulching, and flower planting? Contact us today – it doesn’t matter if your property is commercial or residential. We’ve handled both types of accounts before and can safely say we’ll take on any project you send our way. One of the biggest perks of contracting us for your landscaping needs is that you won’t be forced into accepting an ongoing contract, if it doesn’t suit your project. You can either pay us for a one time gig, or have us devise a customized, professional, and comprehensive landscaping plan. Also, you can be sure that we answer any and all inquiries – so don’t hesitate to call us today, if you believe we can be of some assistance. Green Hill Landscaping believes one of the best ways to handle customers is by making sure they have everything they need at their disposal. As such, we understand that you would prefer to make the entire process as comfortable and convenient as possible – from the actual time of service, right down to the moment you pay. In order to make sure you don’t have to make any extra efforts, we’ve devised a convenient system of payment options, which includes a wide range of choices. Aside from landscape maintenance and lawn care, we can also handle some of the more specialized services in the field, such as installing and maintaining your landscape lighting fixtures, and irrigation services. You don’t have to take our word for it: check out the Happy Customers page of clients we’ve previously done work for in the field and read some of the testimonials provided by our satisfied customers – then join their ranks!